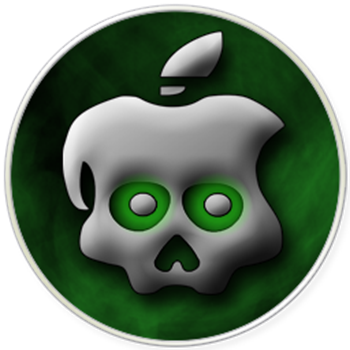 The well known iPhone developer and hacker Joshua Hill of the Chronic Dev Team has provided an ETA for the arrival of updated GreenPois0n jailbreak tool for the newly released iOS 4.2.1 firmware. For those of you who don’t know, GreenPois0n is based on Geohot’s Limera1n bootrom exploit which has already pwned all current iOS devices for life. The only problem is that it is a tethered jailbreak, which means you will have to boot it into a “jailbroken state” using a tool like Redsn0w on every reboot. GreenPois0n should be updated to support 4.2.1 (tethered or semitethered) within a few days. This so called tethered or semi-tethered jailbreak however only applies to the new devices like: iPhone 3GS (new bootrom), iPhone 4, iPad, iPod touch 2G (MC Model), iPod touch 3G and the iPod touch 4G. Old devices like iPhone 3GS (old bootrom), iPhone 3G and iPod touch 2G (Non-MC Model) can be jailbroken-untethered right now using tools such as Redsn0w, guides for which can be found below. So until and unless Comex of Spirit and JailbreakMe fame comes up with another untethered hack for iOS 4.2.1, the jailbreak we get for the newer devices will be tethered (or semi-tethered). More updates as they come! Stay tuned !